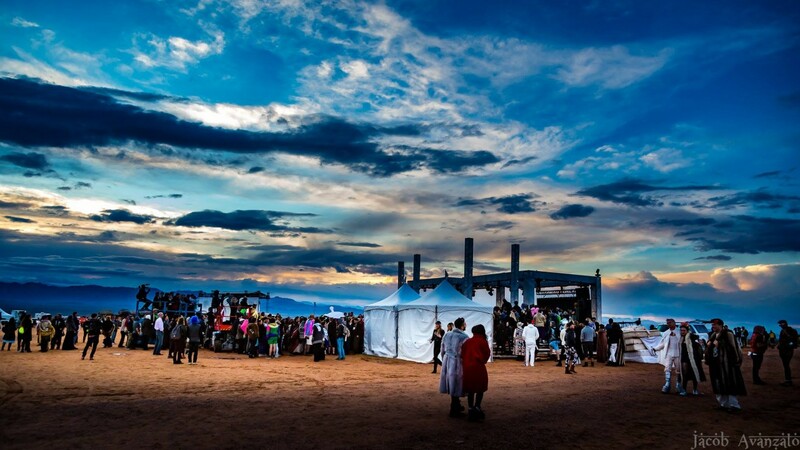 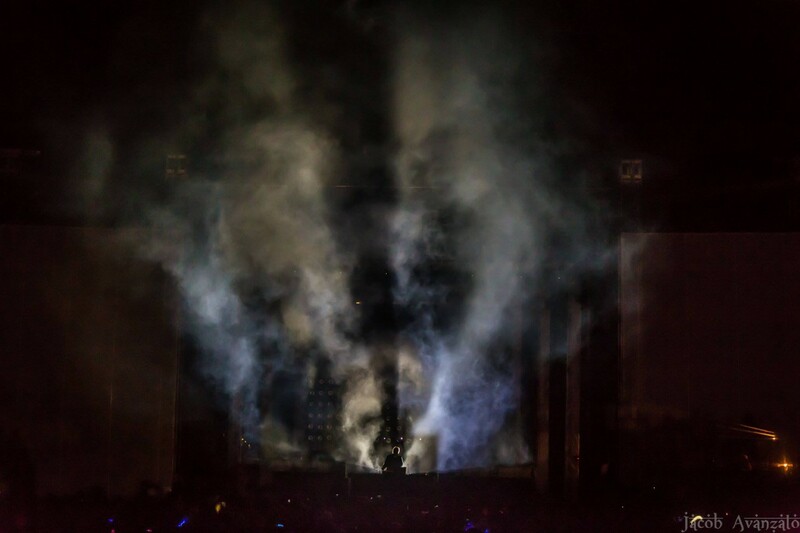 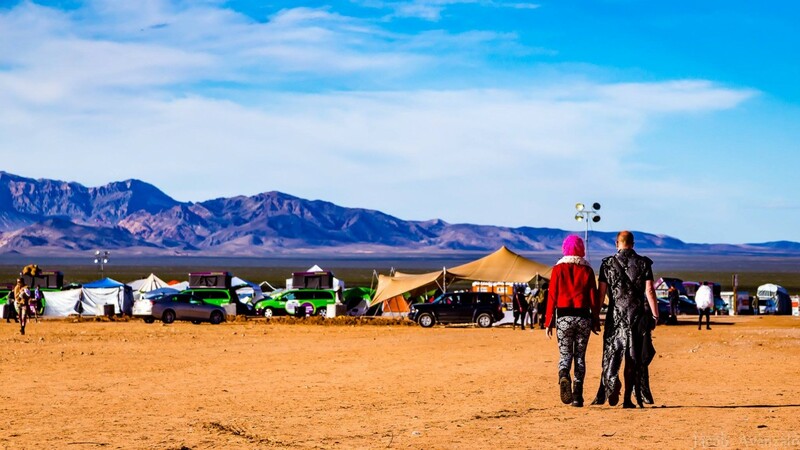 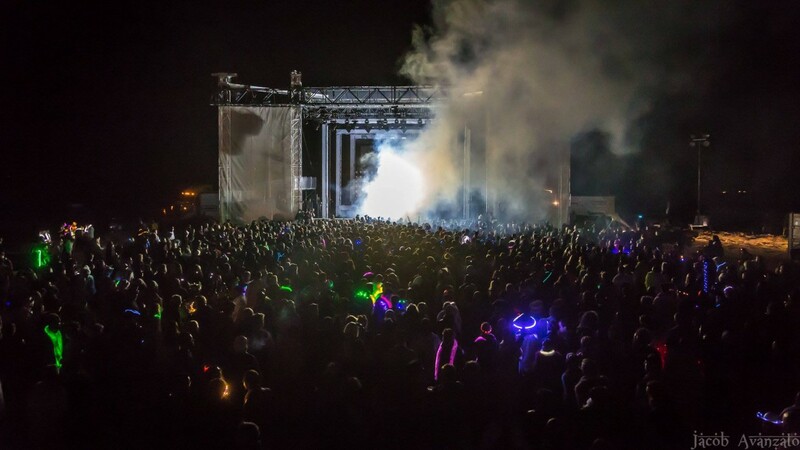 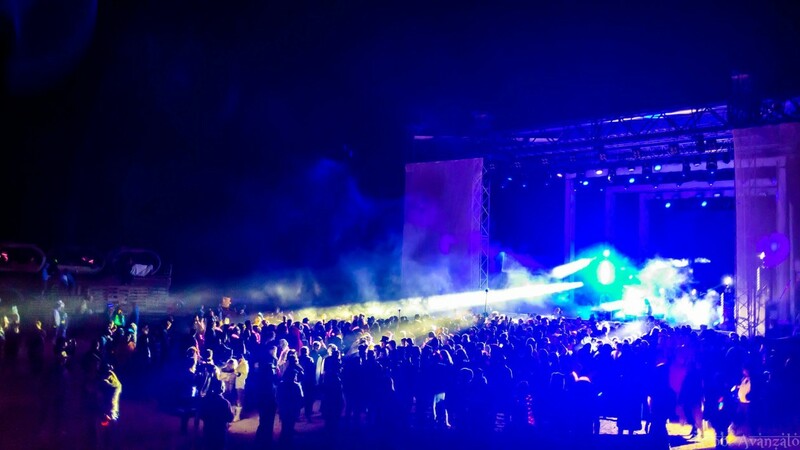 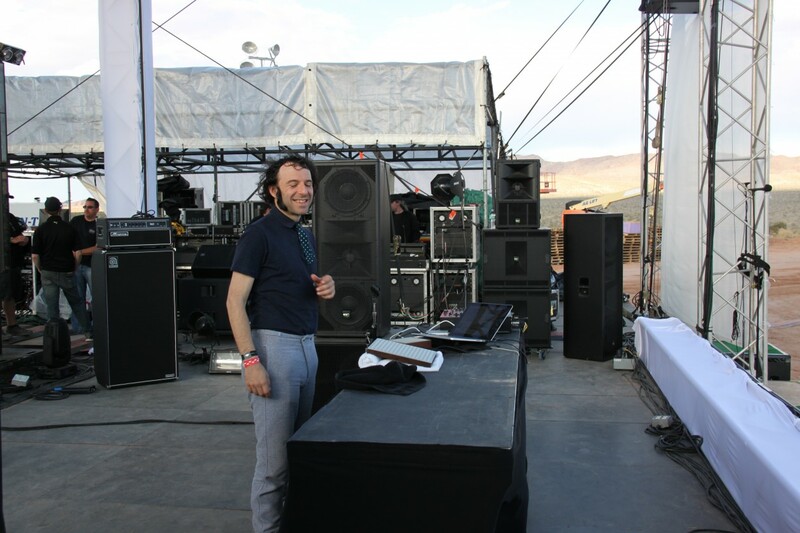 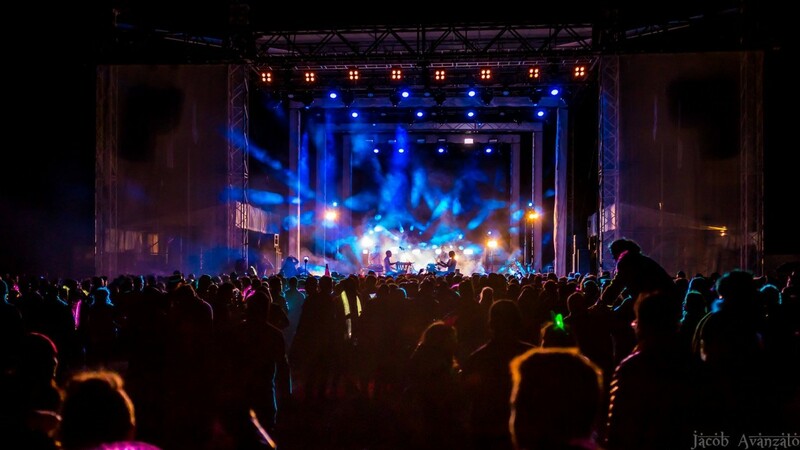 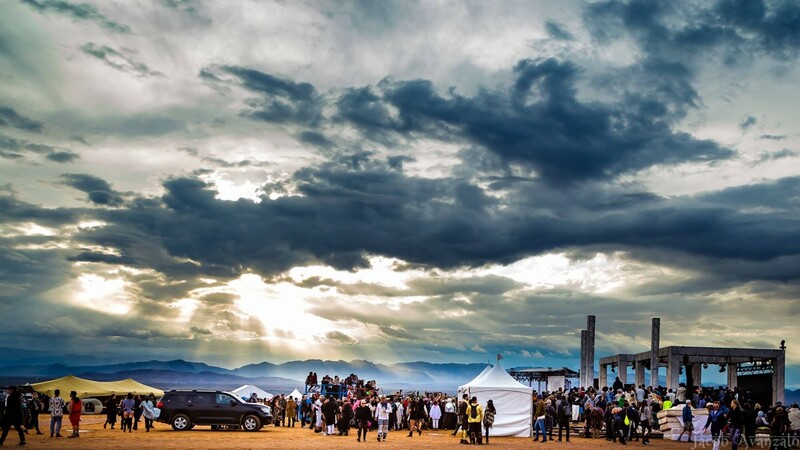 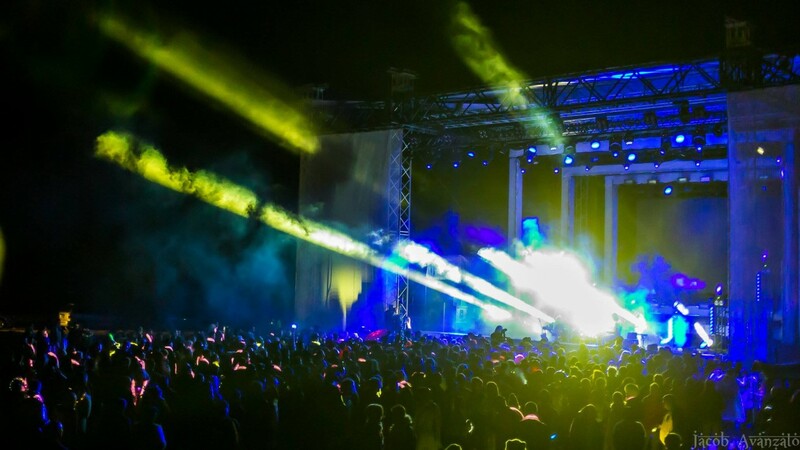 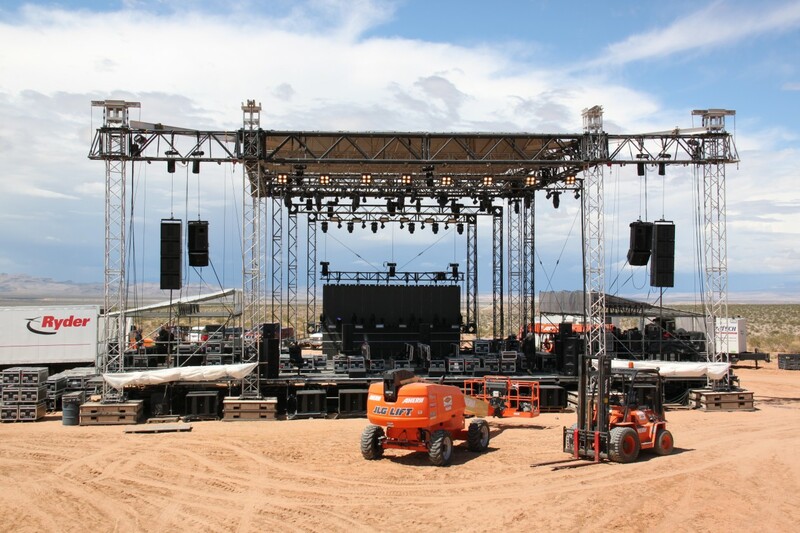 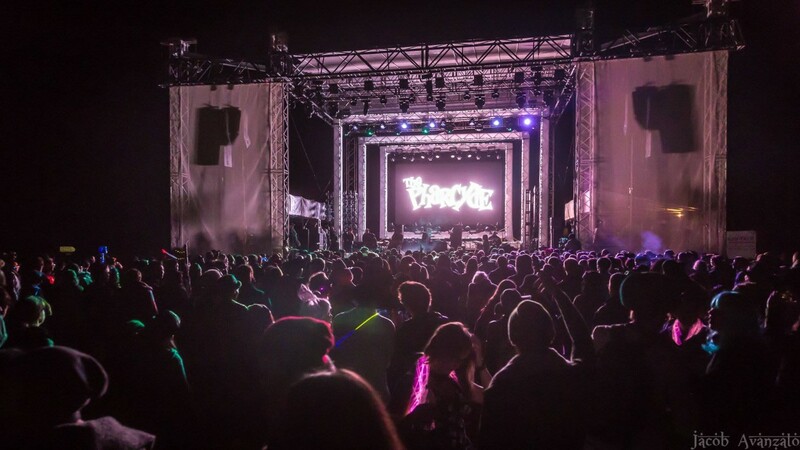 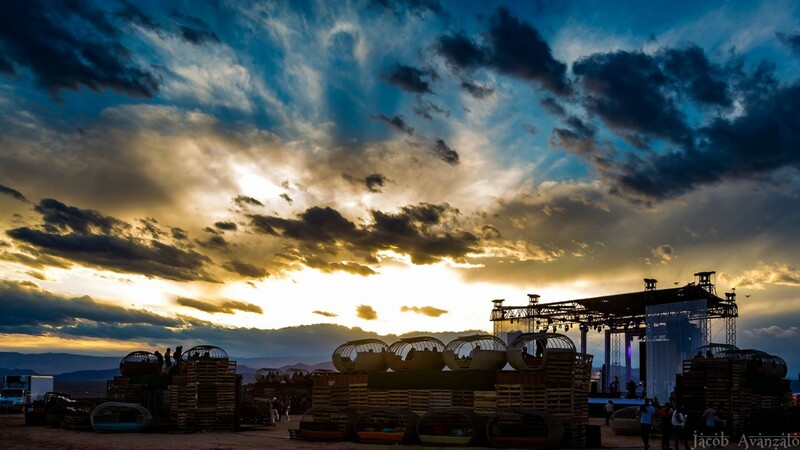 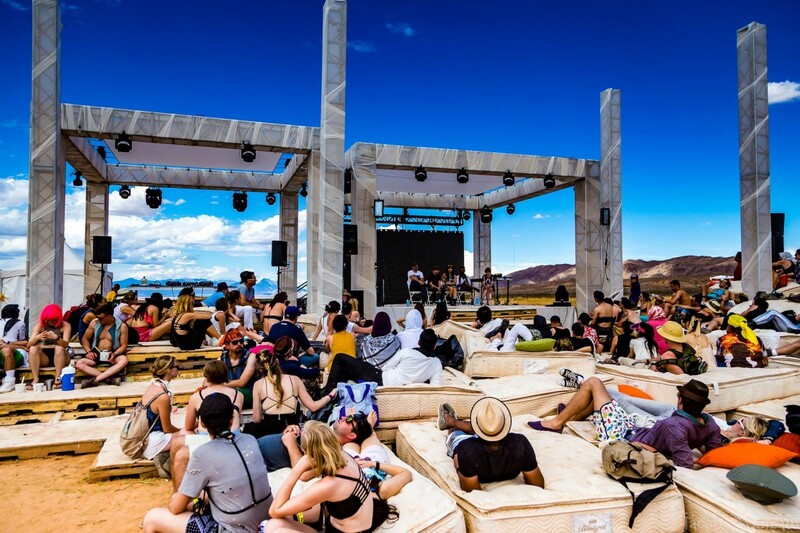 LAS VEGAS – PLUSMUSIC US was proud to partner with the Further Future festival, April 29th – May 1st which took place on a remote patch of desert 60 miles north of Las Vegas, Nevada at the Moapa Valley Indian Reservation. 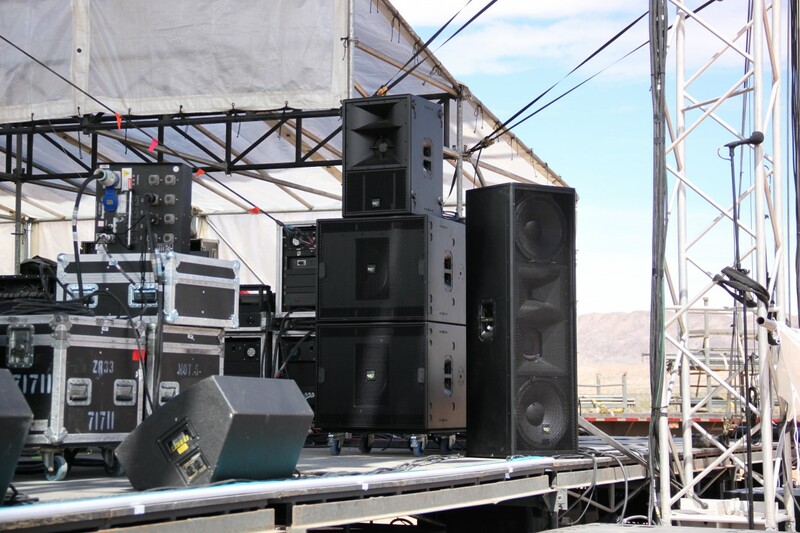 PLUSMUSIC brought an extensive set of KV2 Audio equipment for use on three stages. 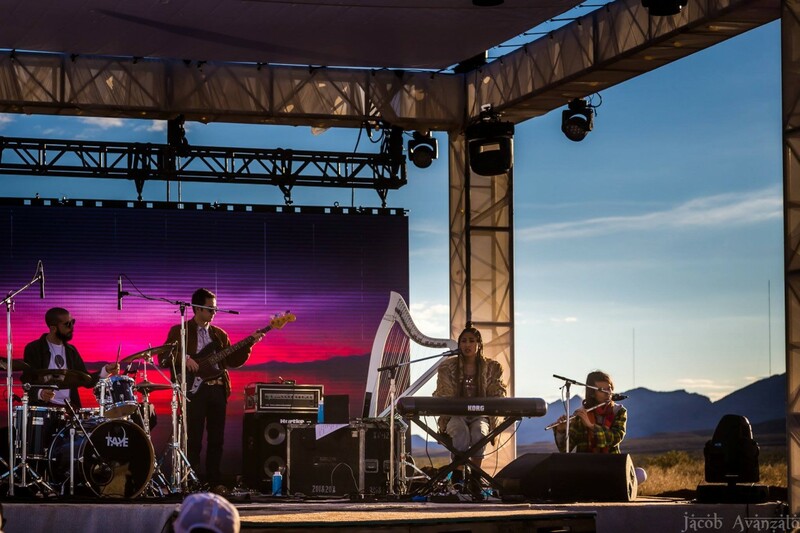 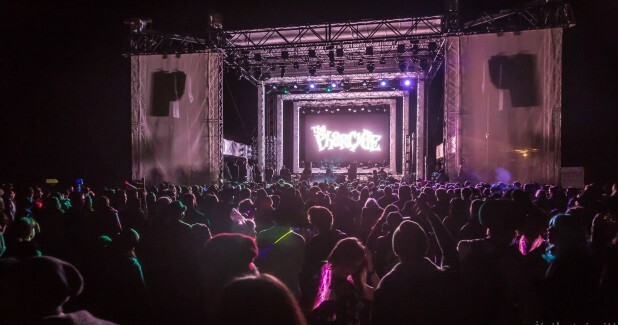 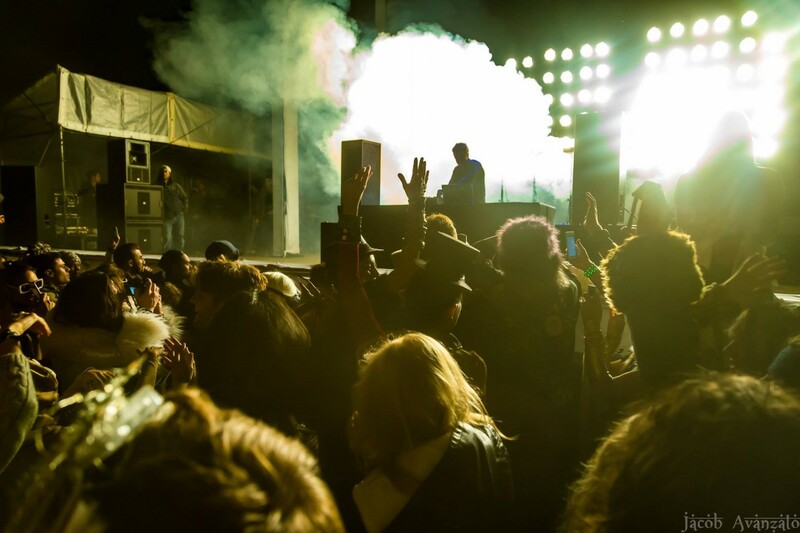 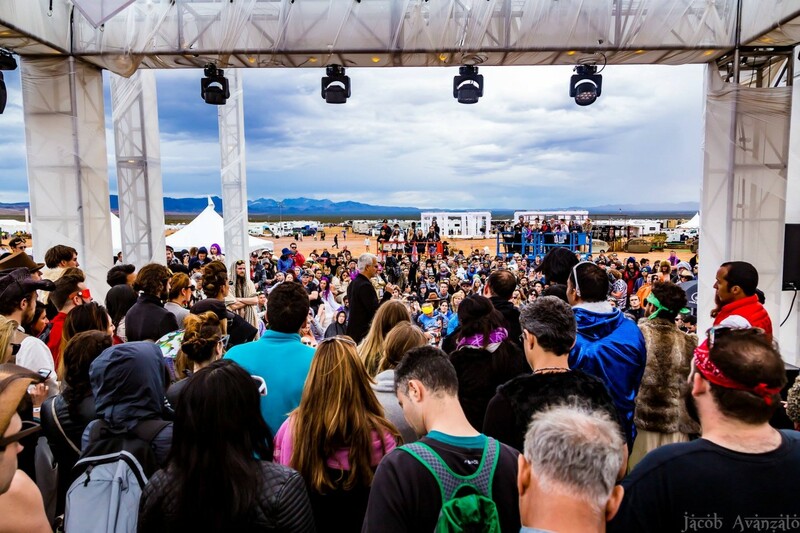 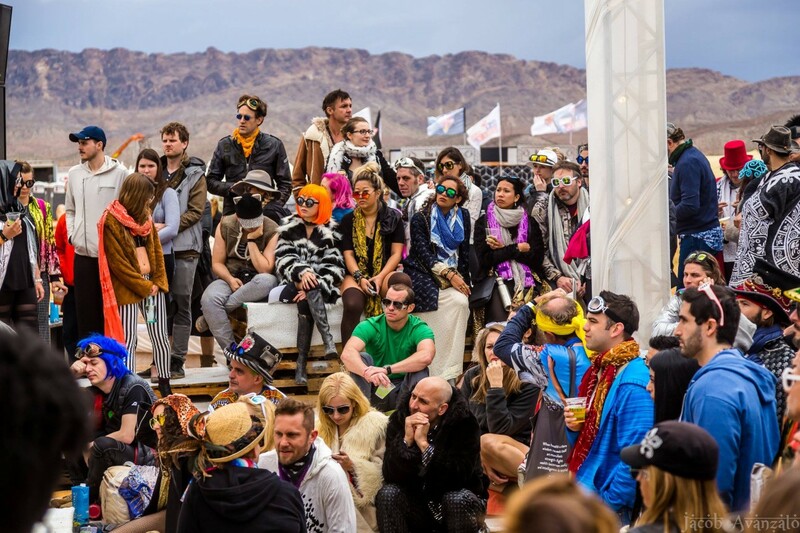 The festival, founded by the team behind the popular Burning Man art car “ROBOT HEART” featured a number of bands, electronic acts, DJs and a daytime lecture series. 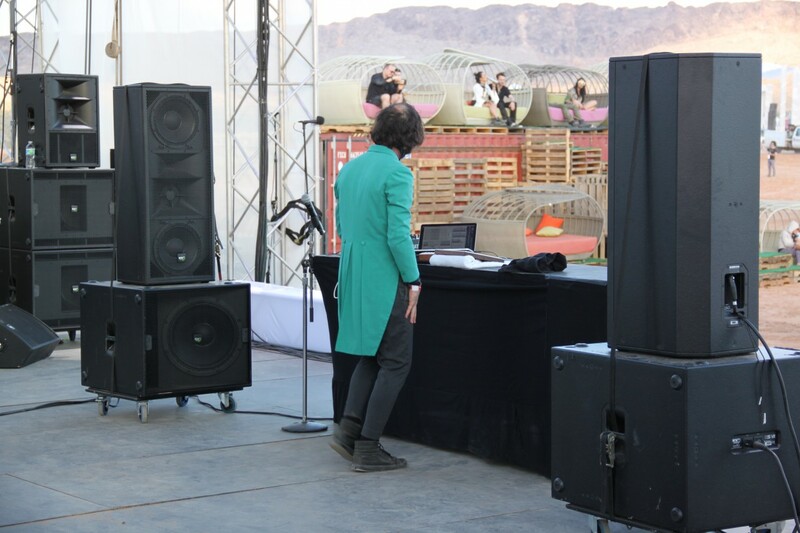 Despite some tough weather conditions, KV2’s weather sealed cabinets were able to keep the speakers dry, and the show going. 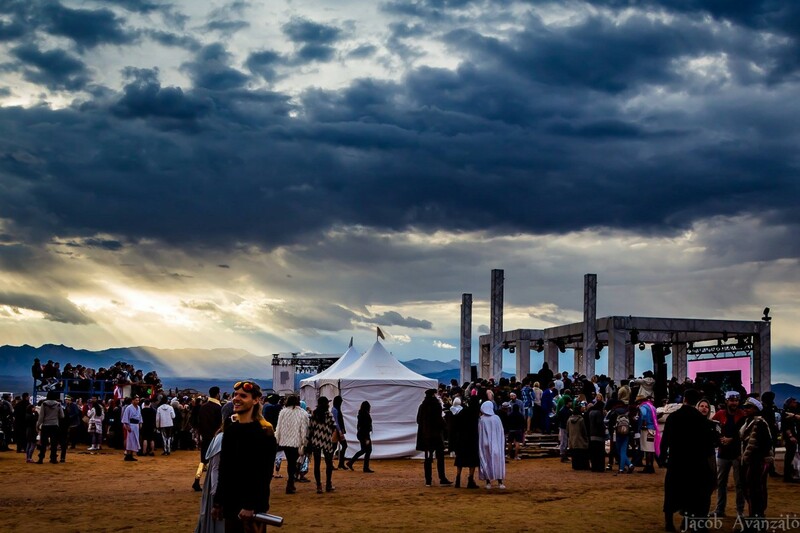 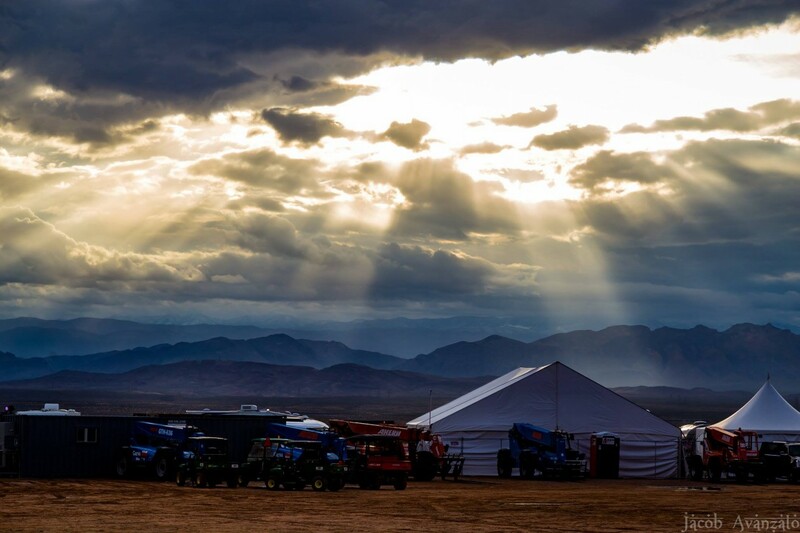 Skies cleared mid-weekend leaving festival-goes a picturesque view and 3 stages of crystalline KV2 Audio sound.